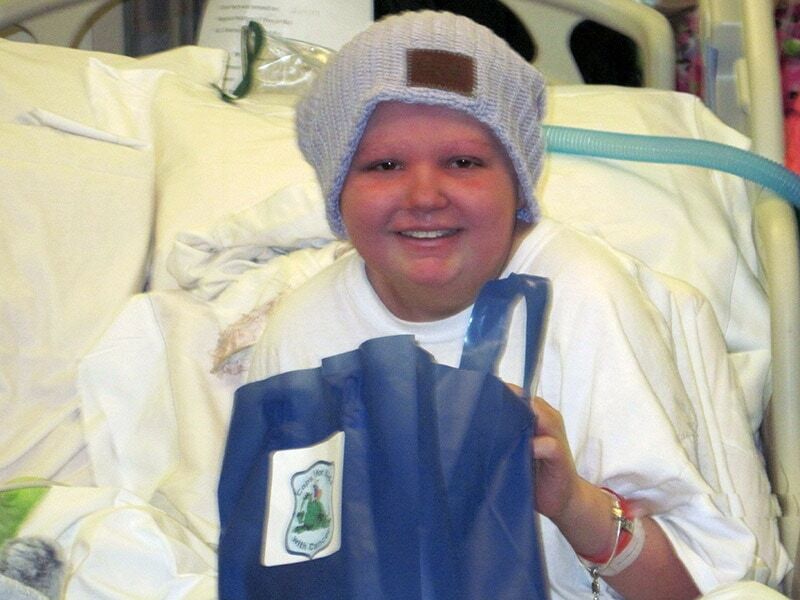 On February 15, 2017, Cops For Kids With Cancer went to Children’s Hospital and made a $5,000 donation to the family of Hannah Wertens, a 13 year-old girl from Portsmouth, RI, who has (ALL) Leukemia and is in the Intensive Care Unit, where visitors are not permitted. But we managed to take a photo of Hannah from the hallway. 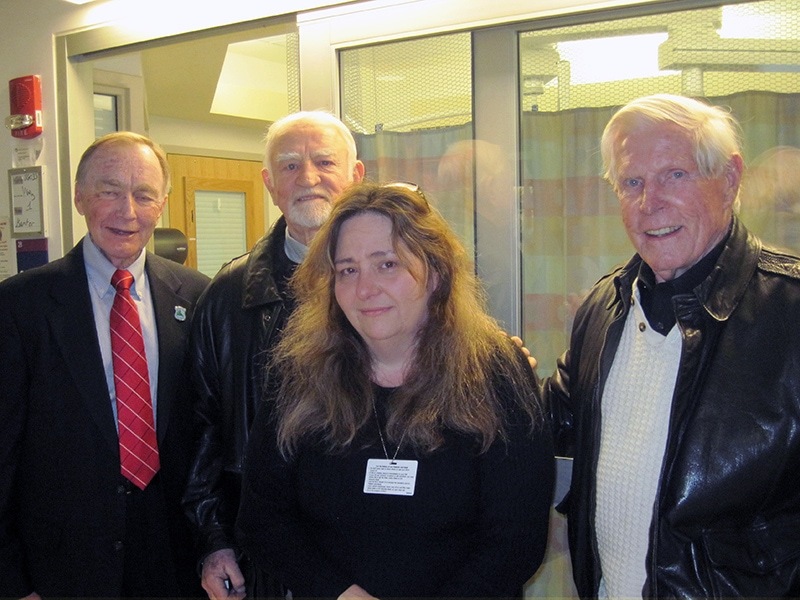 In the photo below, left to right: CFKWC Chairman Bill Coulter, CFKWC Director John McManus, Hannah’s mother Debbie, and CFKWC Chairman Emeritus Bob Faherty.